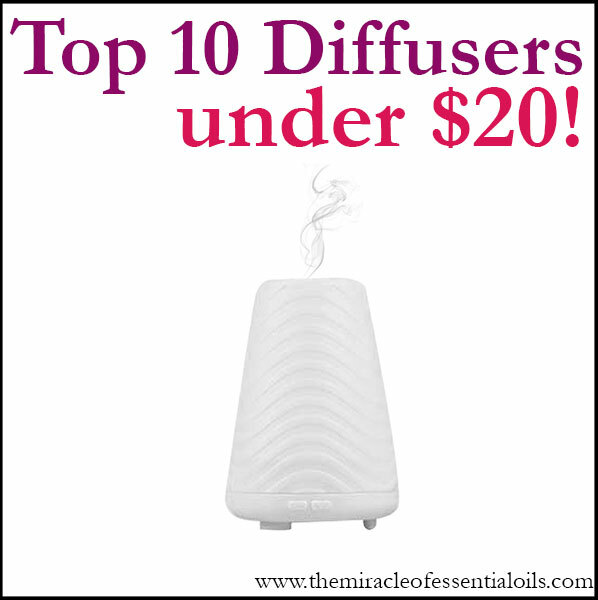 People who have delved into the world of essential oils are always looking for ways of incorporating these precious liquids in their lives! 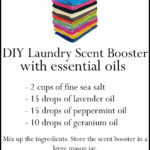 One of the ways of using essential oils is to scent laundry. 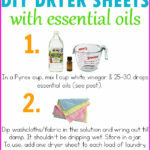 You can do this by making Essential Oil Dryer Balls, Essential Oil Dryer Sheets which you place in the dryer. 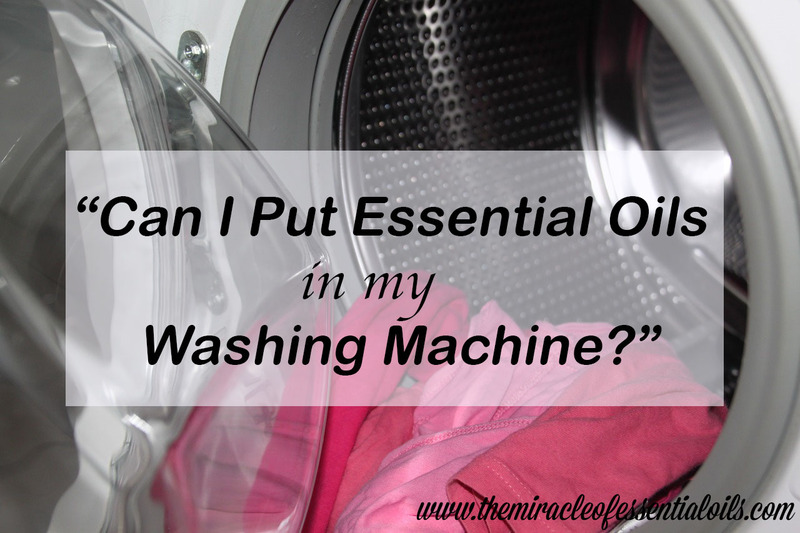 But if you’re a working mom like me and you don’t have enough time DIYing your own essential oil products, you might wonder can I put essential oils in my washing machine just like that? 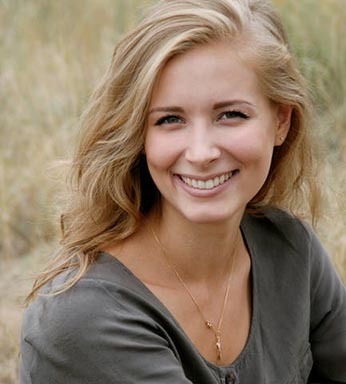 Information shared at The International Journal of Professional Holistic Aromatherapy (http://www.ijpha.com) included a warning that there is a risk of a fire breaking out in linen that have absorbed essential oils. Why? This is because it was found that clothing that contains essential oil washed at low temperatures, did not wash off the essential oil. Now when these clothes are put into the dryer, they may catch fire because of the low flash points of some essential oils. The way you can avoid these fires is by washing your clothes at temperatures such as 30-40 degrees Celsius or 86-104 degrees Fahrenheit. 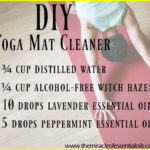 By doing so, the essential oil residue in the clothing will safely be broken down and washed away. 3. 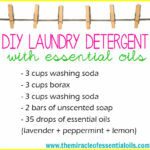 Add unscented laundry detergent together with 4-6 drops of essential oil into the detergent compartment of the washing machine. Avoid putting clothing with essential oils or using essential oils in cool wash loads. Don’t essential oils directly into the dryer. Never adding too many drops of essential oils. 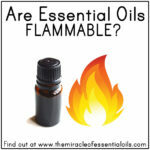 If you are scared of essential oil laundry related fires, then simply do not use essential oils for laundry to be on the safe side. 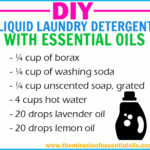 Instead, make DIY Essential Oil Sachets to hang in your wardrobes!